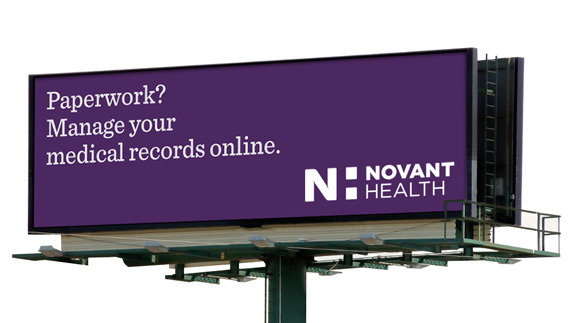 Established in 1997 with the merger of three institutions, Novant Health is network of physician clinics, outpatient centers, and hospitals that serves the states of North Carolina, Virginia, South Carolina, and Georgia. 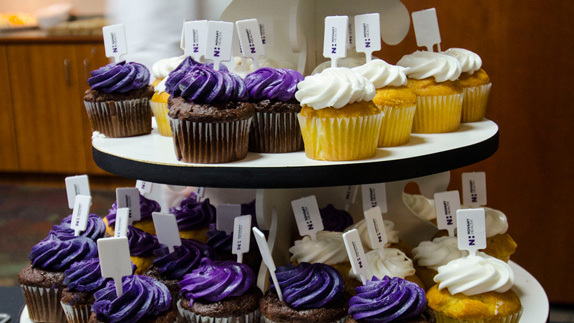 Headquartered in Winston-Salem, NC, it consists of more than 1,100 physicians and 24,000 employees at more than 450 locations and is one of the top 25 integrated health systems in the United States. 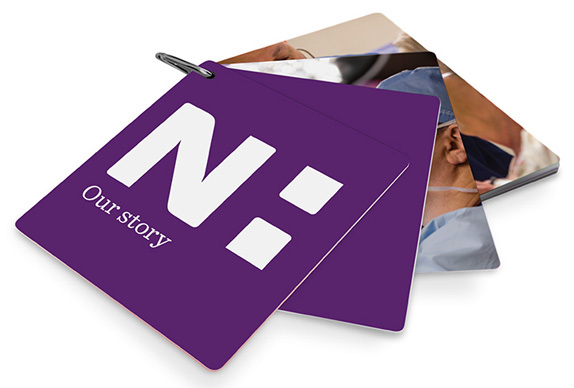 This month Novant Health introduced a new identity designed by New York, NY-based Prophet. Sample of old look. Not done by Prophet. 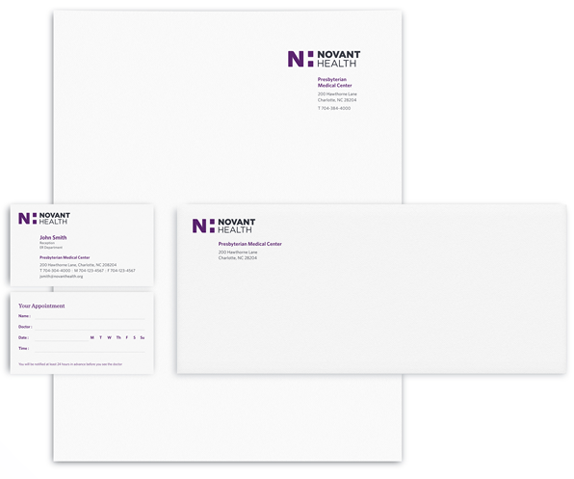 As part of the brand launch, Novant Health will adopt a visual identity to signal continuity and approachability to patients who will see the same familiar, reassuring brand across geographies and points of care. 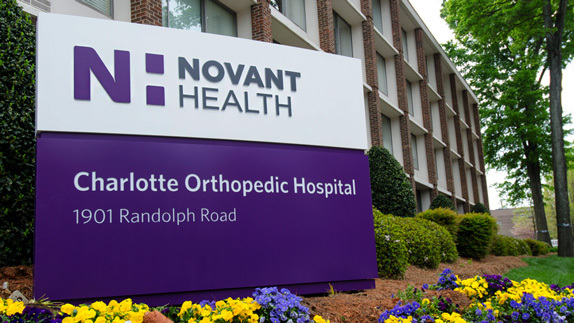 The visual identity includes a bold N—reflecting the strength of Novant Health’s system and the significant changes it is making in the industry. 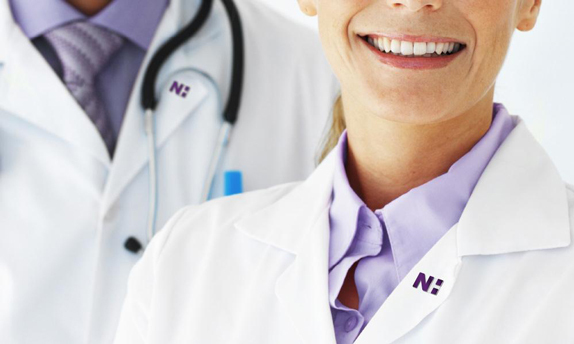 The N: symbol embodies the concept of a colon that never stands alone. It is always followed by a message—a thought, an explanation, a statement or the start of a dialogue. The identity is rendered in aubergine and charcoal, and the colon forms an H in the negative space. 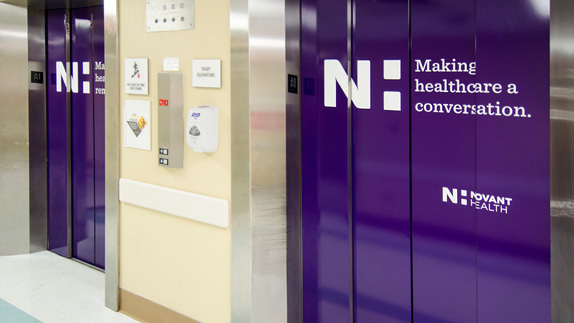 The new logo helps to inspire and connect employees, patients and the community in a forward-thinking healthcare dialogue. 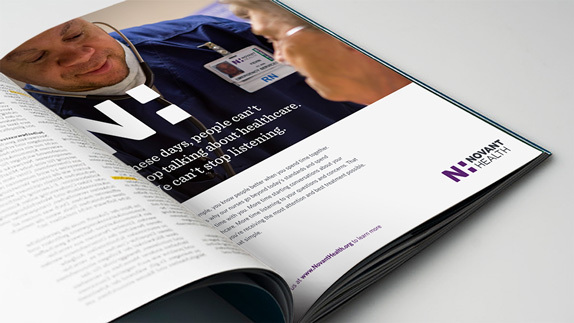 Healthcare is rarely an exciting area for identity design but where most projects mistake simplicity for boringness, this identity does manage to be both simple and surprising while maintaining the dignified, serious presence that a healthcare organization demands. The previous logo was excruciatingly bad with all possible bad moves in all the wrong places: bad swoosh, bad serif, bad sans serif, and bad color palette. And the way it was applied was enough to act as an anesthetic. The new logo is a very smart monogram that spells out “NH” but also transforms the negative space of the “H” into a colon, making the monogram more active and engaging. In application, the logo doesn’t go crazy, it simply serves as a bold anchor for all the materials and the obligatory soft images of people being healthy. 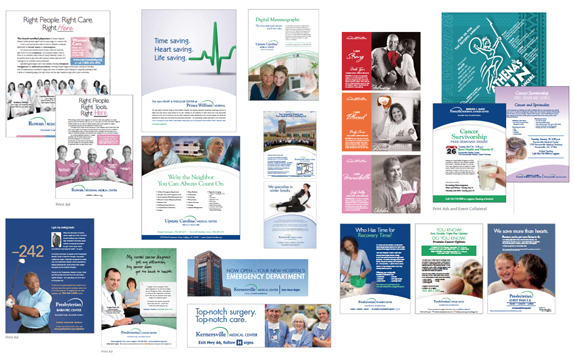 So even though none of this is as exciting as some crazy flexible identity, this is a perfect case study for designing for the healthcare industry by injecting (pun!) just enough creativity to make it memorable while maintaining an approachable yet stern application.